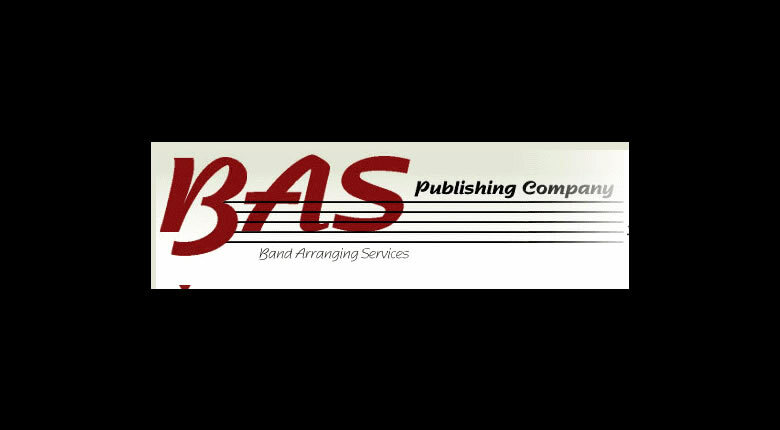 In the spring of 1999 BAS Publishing Co. was founded with the idea of publishing good solos, solos from the standard repertoire, with band accompaniment. This would allow directors to do, as I did during my 34 years of teaching, to feature their outstanding students… to feature their SUPERSTARS. As of now, summer 2003, we have fifteen of these in print and available at music retailers. Many of these were concerti for solo and orchestra and they are now concerti for solo and band. We have five new pieces that are to be released in June of 2004. In addition to these works we have selections for just band from the five experienced composers who write for BAS. Many of these works are on the various state required band lists. Please go to our web site where you may both download the MP3 files to listen to the selections in their entirety and open the PDF files to view a couple of pages of the conductor’s score. Our music is available at over 100 stores in the US, Canada, and Germany. Many of these stores are listed on our web site www.baspublishing.com. Thank you for visiting us and we hope you enjoy our selections.